Carrageenan is a kind of nature polysaccharides hydrocolloid which is present in the structures of certain varieties of red seaweed. These carbohydrates have the ability to form, at very low concentrations, thick solutions or gels in aqueous media. Usually, Carrageenan shows off-white to snowy or tan to yellowish, it is free flowing powder, free of odor or taste. The gel is heat-reversible, it’s can dissolve after heat up and the solution can gel while cooling. It’s steady-going, even if it may not reduce gel strength and viscosity for long-term placement. After combining with Konjac, Locust Bean Gum and Xanthan Gum, it is able to increase the gel potential with much better elastic. 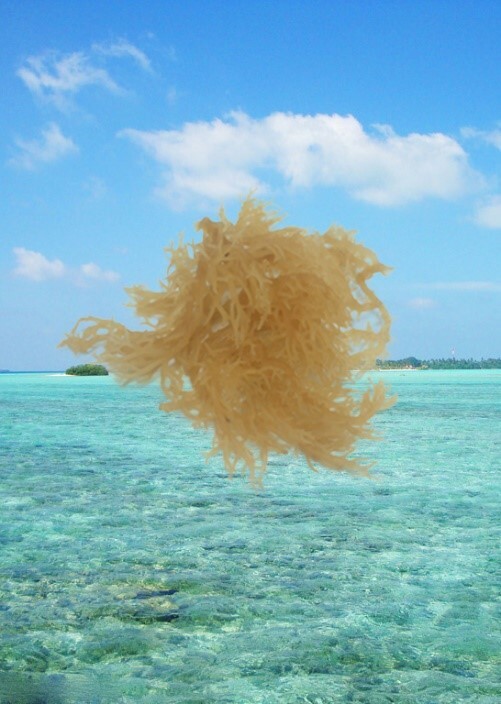 Carrageenan is extensively applied in food, medicine, chemically industry, for daily supplies, biological chemistry, building paints, textile printing and agriculture.